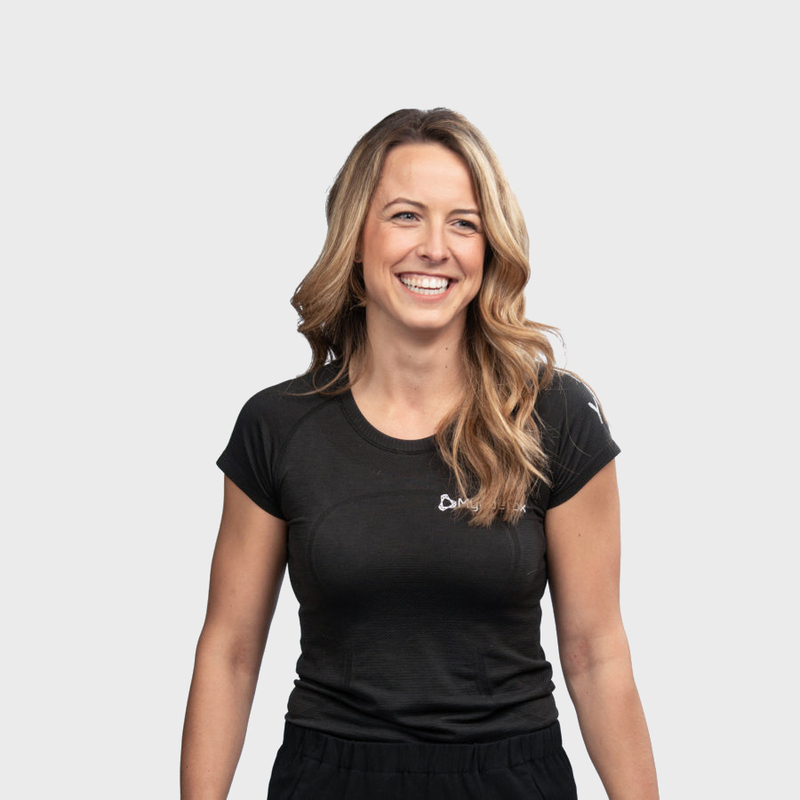 Stephani is a Physiotherapist who has always been involved in physical activities – whether it’s training in the gym, running, or CrossFit, she knows full well the stress a body can go through. Knowing the importance of taking care of your health, she aspires to help you achieve personal goals by improving your physical performance. Through a comprehensive assessment, together with manual therapy and corrective exercises, she has a passion to help you get past your pain so you can perform your best. Stephani emphasizes education throughout her sessions, providing strategies so you can continue on the path towards a healthier self.